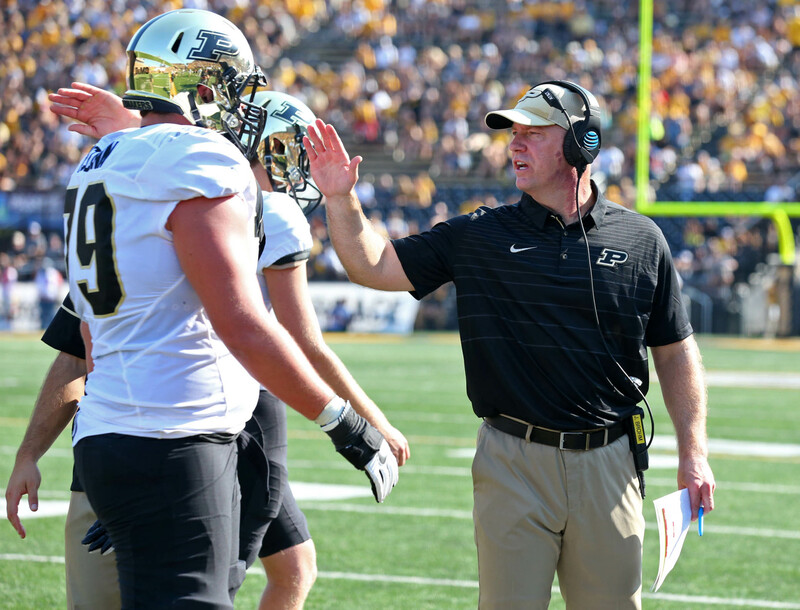 Brohm has recently surfaced as a rising star within the profession. After toiling away as primarily a quarterback’s coach for years, he finally got his chance to to lead a program back in 2014 with Western Kentucky. In three years there, he led the Hilltoppers to three-straight bowl appearances, and back-to-back 10+ win seasons. As such, Brohm parlayed that success into the Purdue job. He went 6-6 in his inaugural campaign. It may not look like much on the surface, though Brohm completely ushered in a culture rooted in innovation and discipline. The Boilermakers were competitive in virtually every game they played in — evidenced by the fact that Brohm’s bunch lost five games by 10 points or less. Much like Brohm, Campbell appears to be carving out quite a niche for himself. Prior to taking over the job in Ames, Campbell — an Ohio native — led Toledo to three 9-win seasons. His first season with Iowa State didn’t exactly go to plan (3-9). 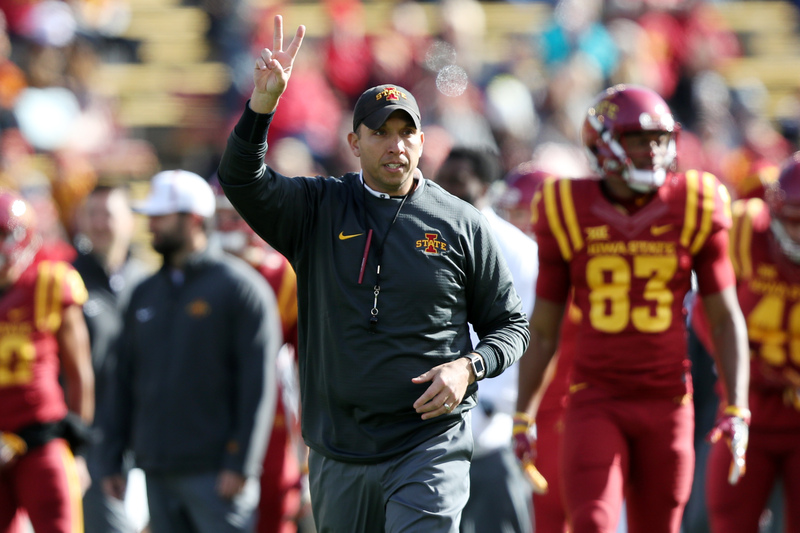 However, the Cyclones finished this year with a 7-5 record — including wins at Oklahoma and versus TCU (both top-five teams at the time of each contest). It’s the first time since 2009 in which ISU will finish the year with a winning record. Due to his efforts, Campbell was named the 2017 Big 12 Coach of the Year. After establishing himself as a hotshot offensive coordinator within the Pac-12, Norvell made the leap to the head coaching ranks with Memphis in 2016. In two years, Norvell’s led the Tigers to 18 wins, two bowl appearances, and a West Division title. 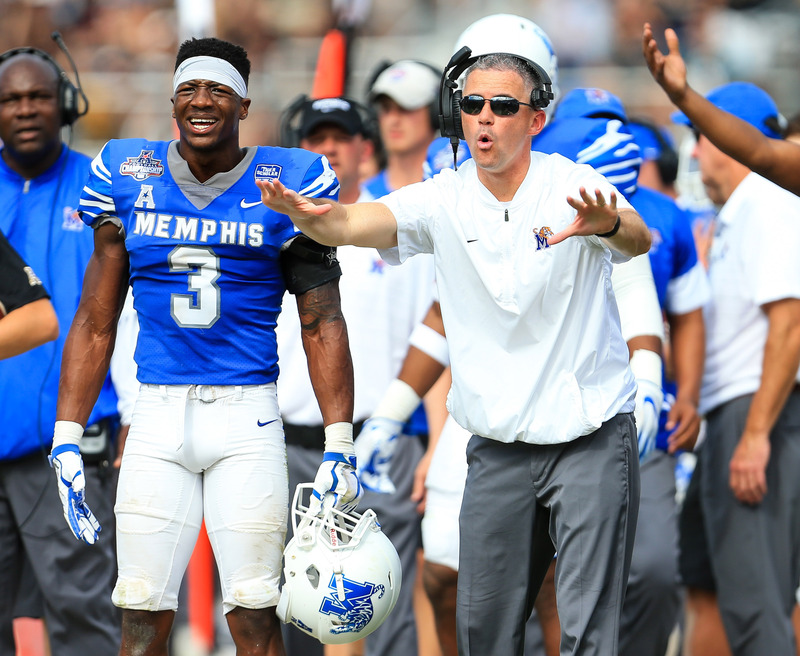 Norvell is one of the more innovative offensive coaches in the country. Memphis finished No. 4 nationally in total offense this season — accruing 548.2 yards per contest. The spread offense is predicated upon a high-octane tempo and immense efficiency. Assuming Memphis has another stellar year in ’18, Norvell’s name will be associated with any opening at a major program. Frost’s short resume as a head coach prevents him from registering higher up on the list. With that said, Frost’s current trajectory should allow for him to be mentioned among the nation’s very best. 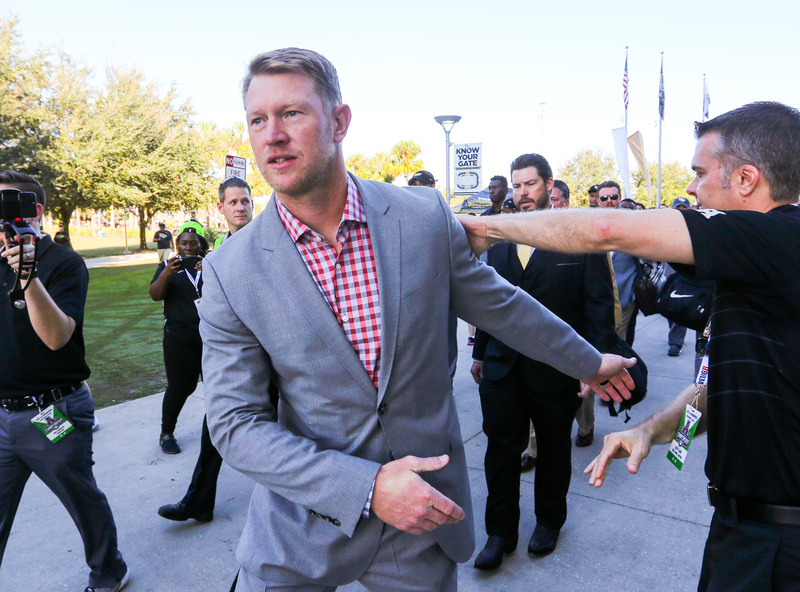 After coaching at Oregon for seven years, Frost, took the head coaching job at UCF. 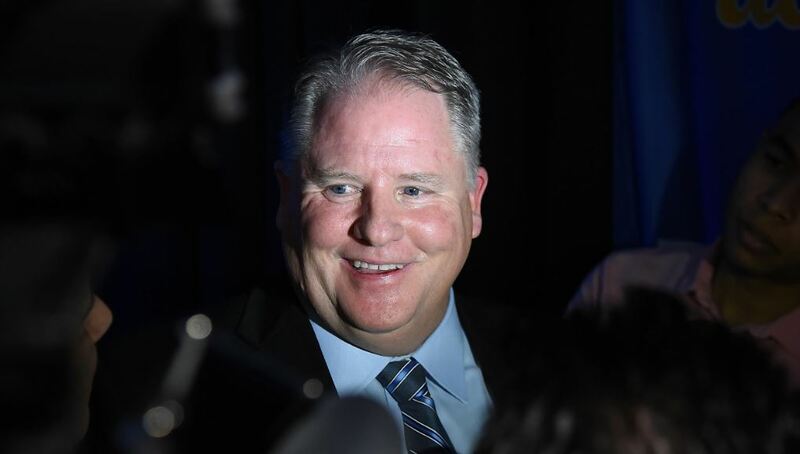 Though he inherited a team that went 0-12, Frost managed to transform them into a 6-6 squad the following year. Fast-forward to this current season, and the Knights currently sit with a 12-0 record (with an appearance in the Peach Bowl upcoming). It’s rather spectacular to see a head coach turn a winless program into an undefeated one in two short years. Frost now returns to his alma mater — hoping he can lead them to yet another National Championship (but this time as a head coach).